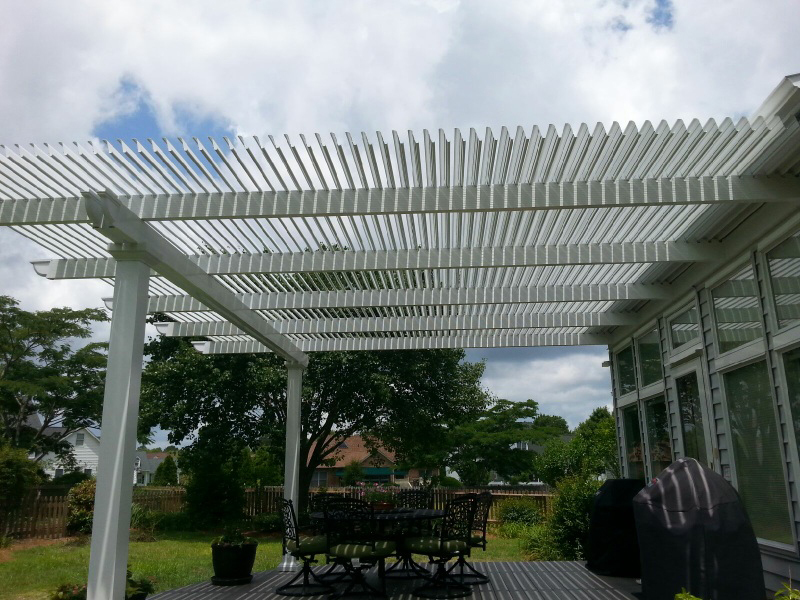 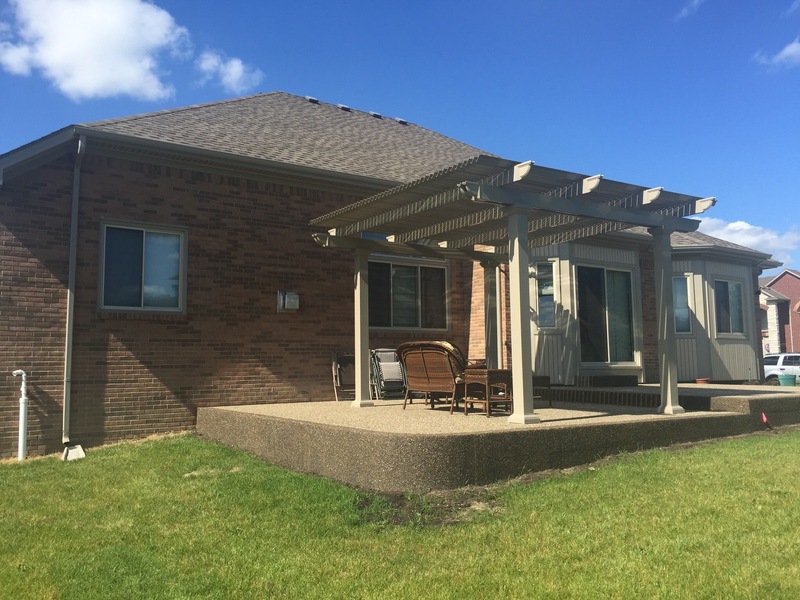 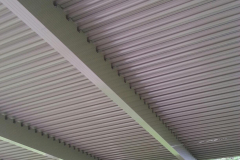 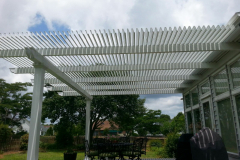 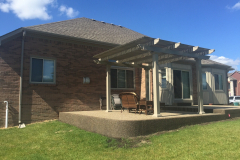 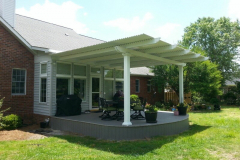 Louvered patio covers are the perfect investment for residents of Louisville, Lexington, and the surrounding cities in Kentucky, who are searching for a product that gives them control of how much sunshine or shade they receive on their patios. 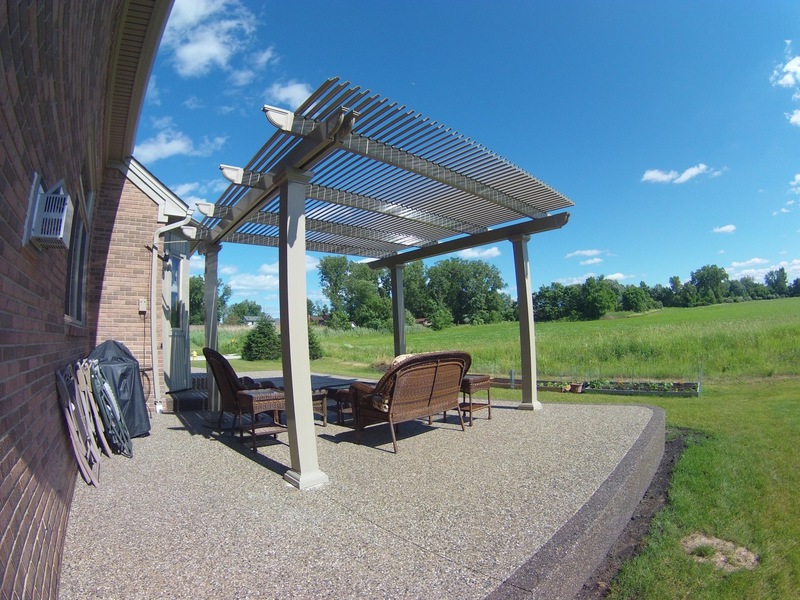 Our products allow homeowners to enjoy their backyards or outdoor patio spaces no matter what the weather is like. 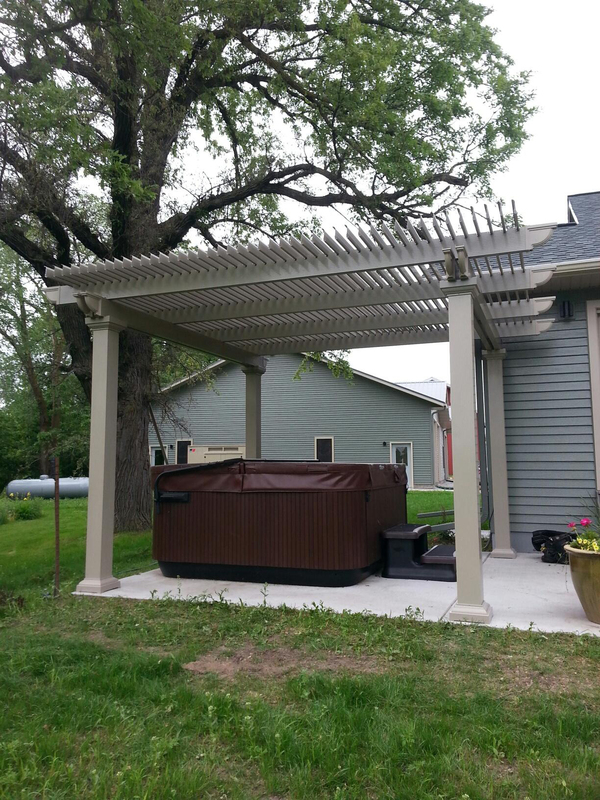 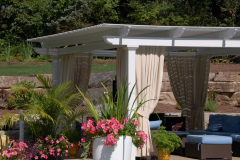 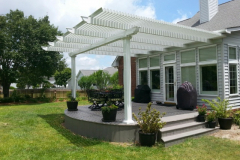 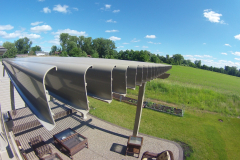 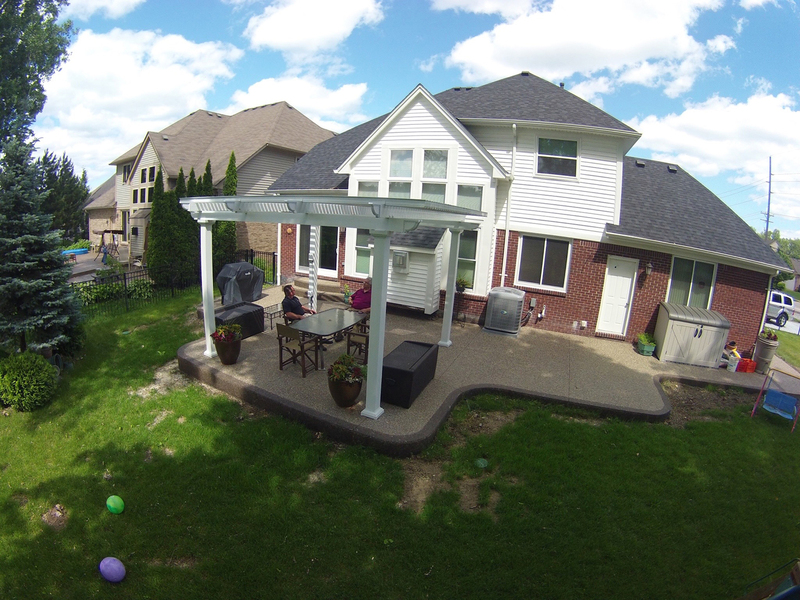 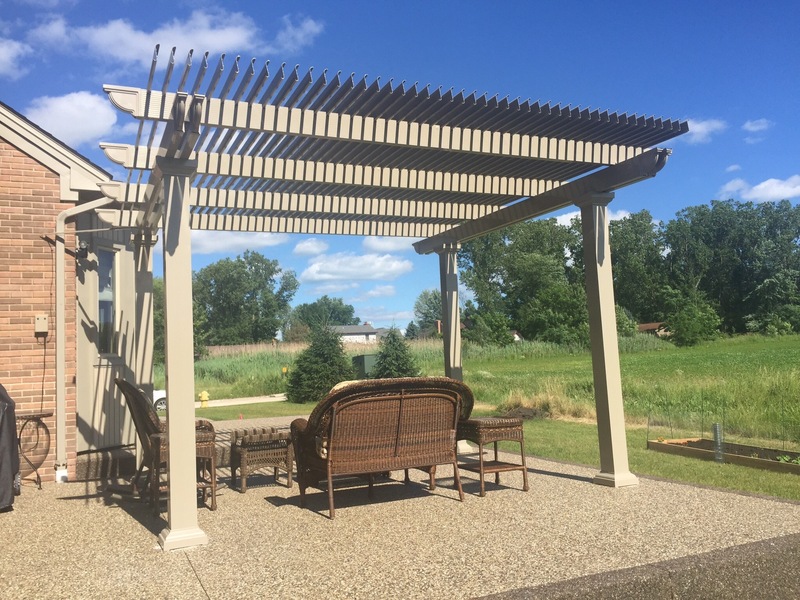 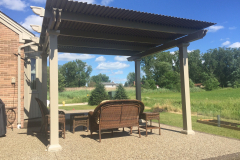 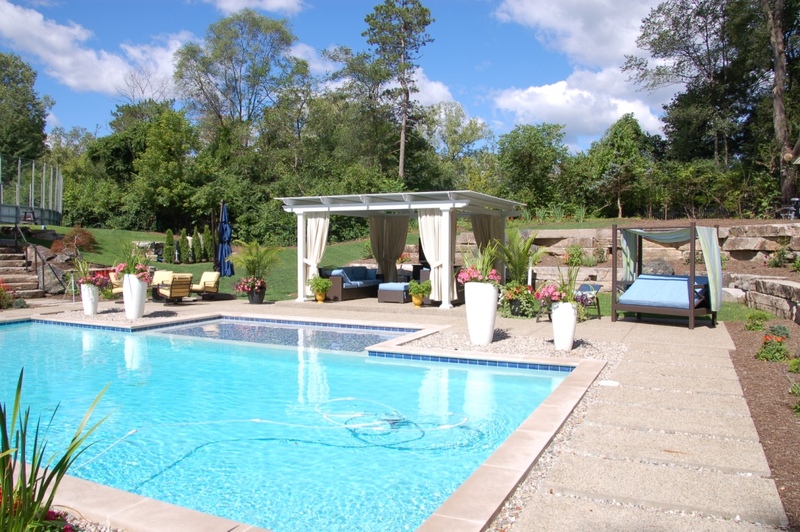 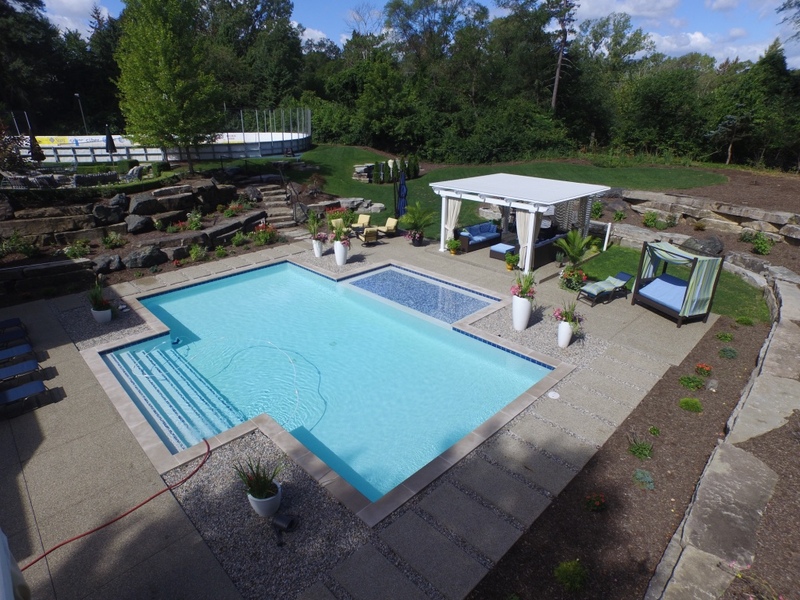 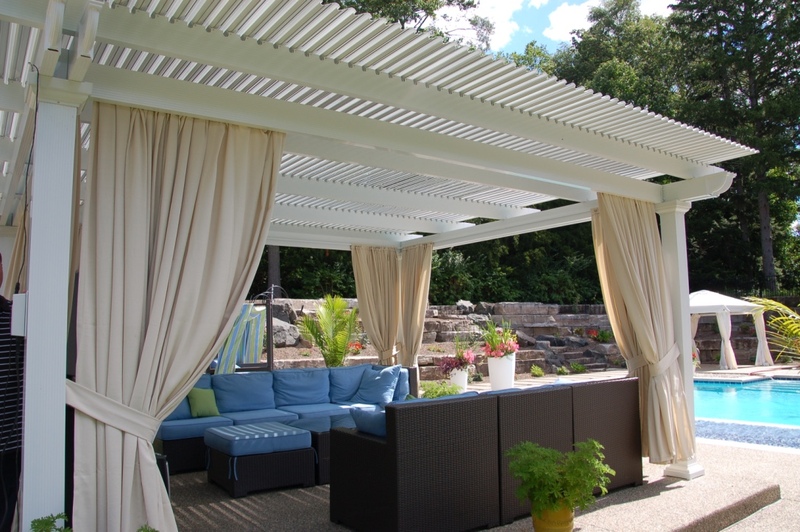 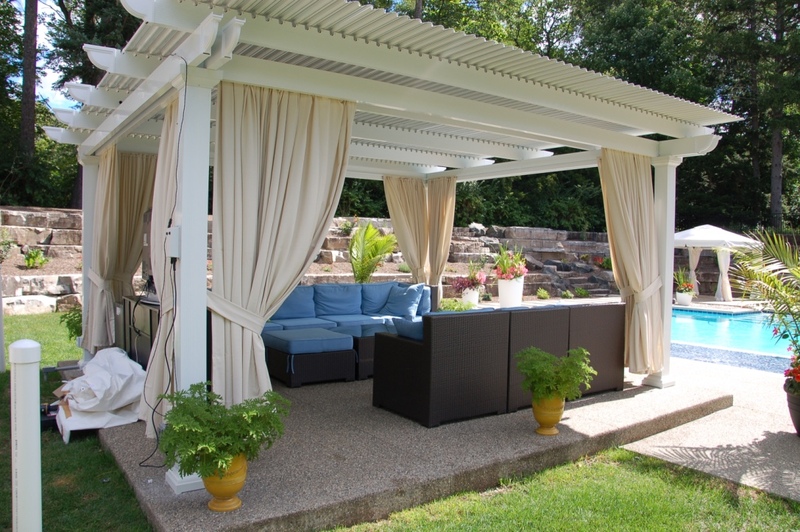 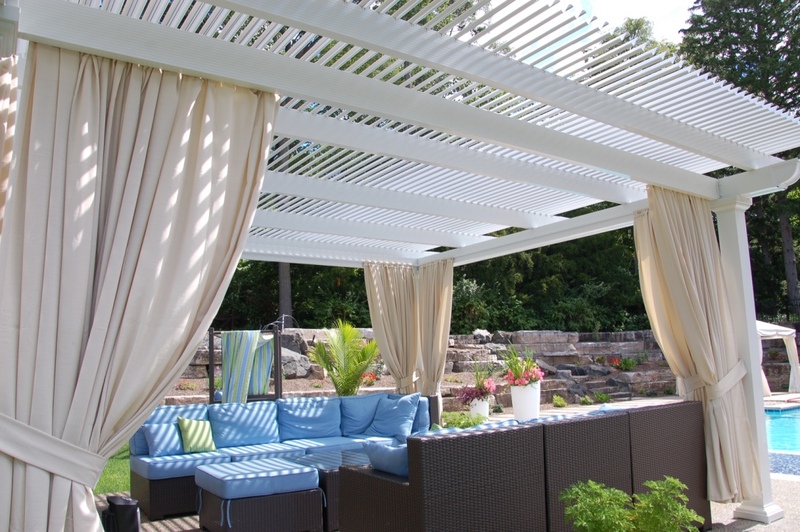 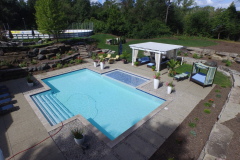 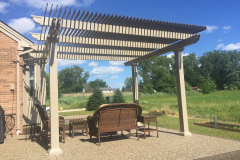 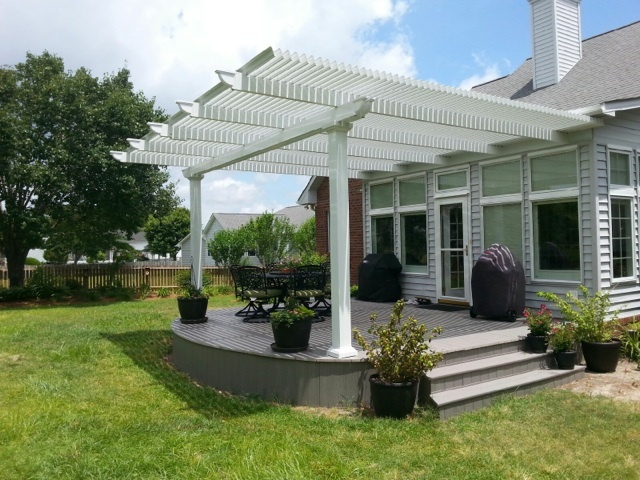 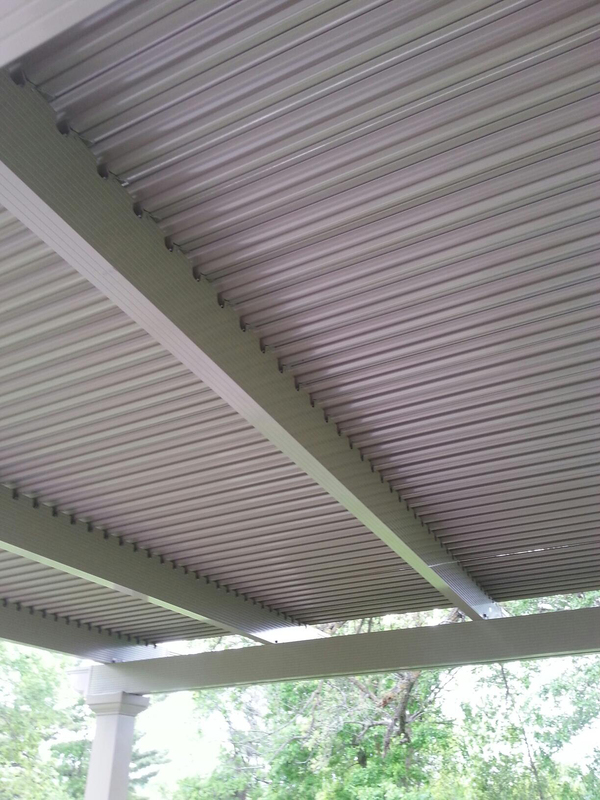 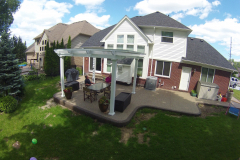 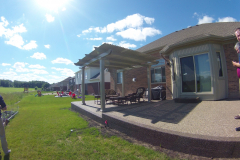 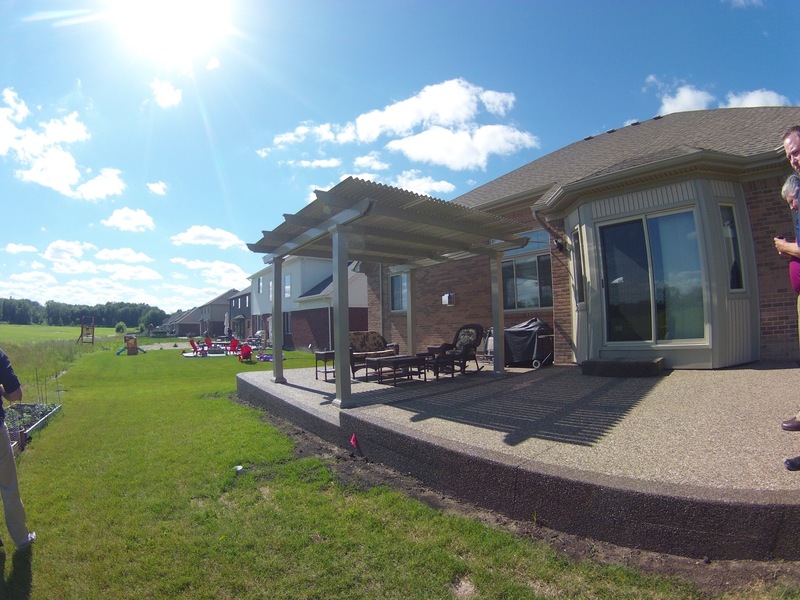 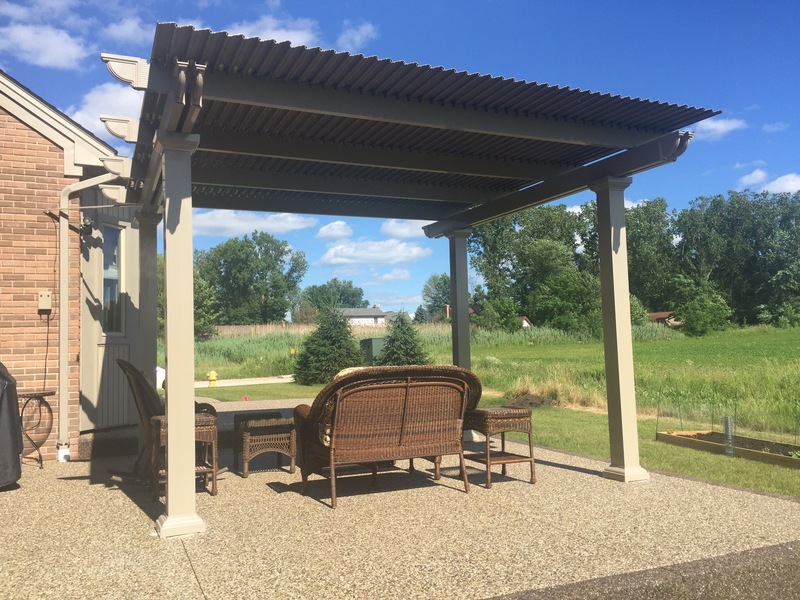 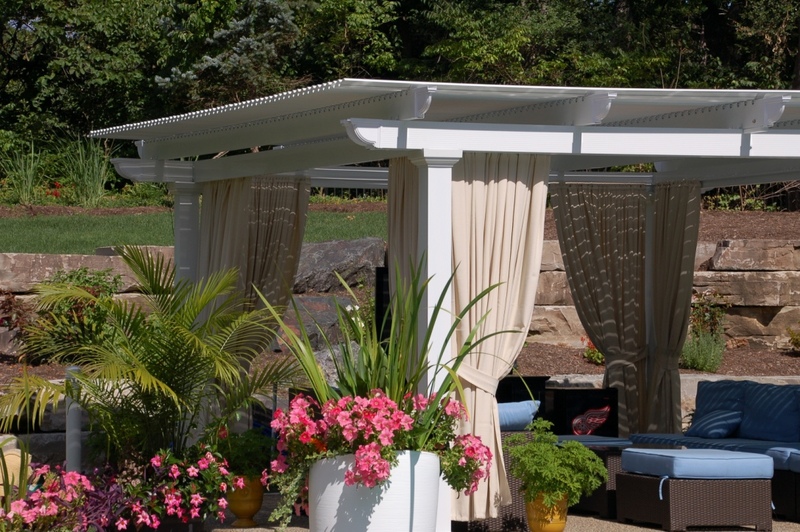 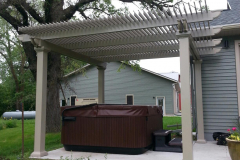 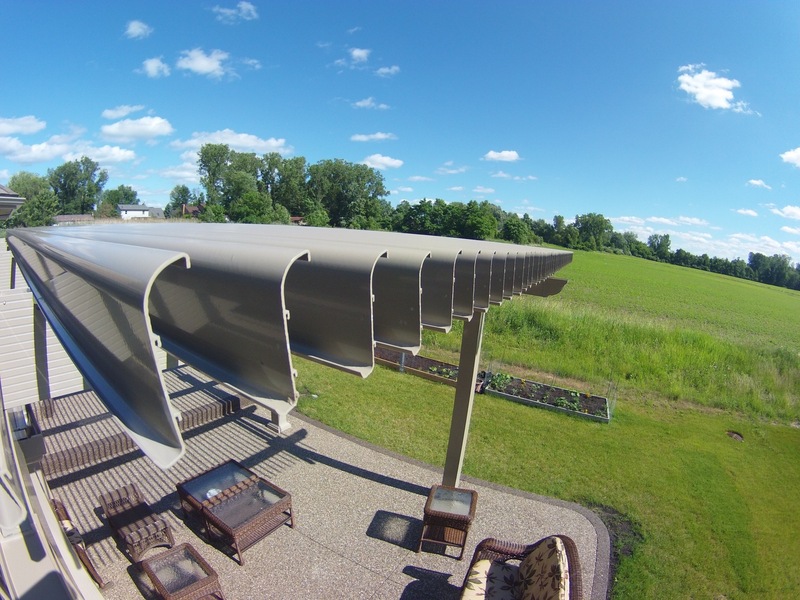 At TEMO, we are proud to supply these state-of-the-art outdoor living structures for homeowners in and around Louisville and Lexington, KY.
For more information about our louvered patio covers, contact TEMO today. 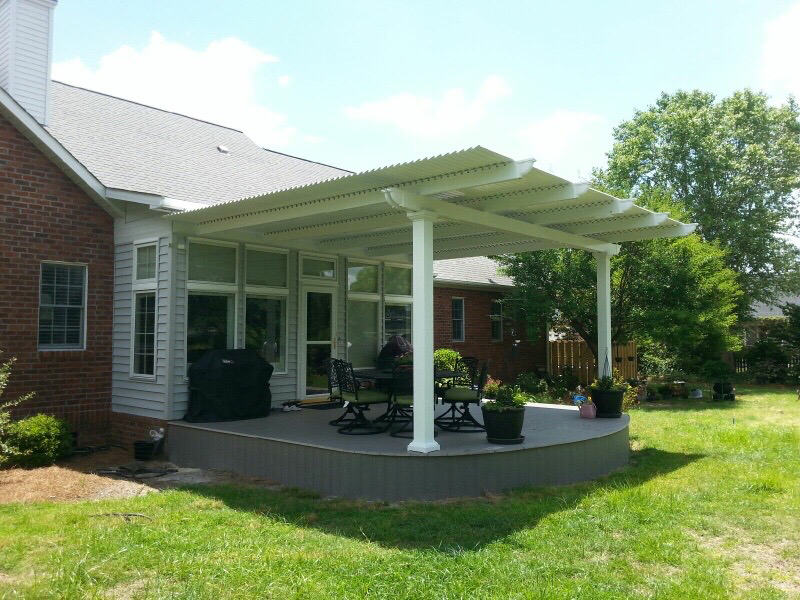 We will be happy to help you find a TEMO-certified and authorized dealer near you in Louisville or Lexington, KY.